Being a mother changes a woman’s life completely, at least for a while. When the baby is newborn, there is hardly time left for anything other than taking care of it . 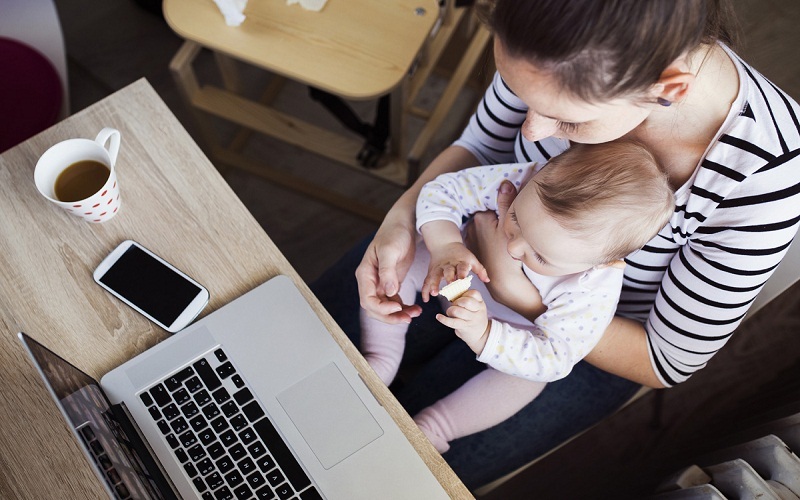 But although this is a full-time job and also very rewarding for the vast majority of mothers, it should not make you give up the rest of your aspirations. Regardless of how old you are, if you have job aspirations, wishes to expand your knowledge, to renew yourself or simply have the desire to study, go ahead. Being a mother should not prevent you from fulfilling your dreams, maybe you should try harder, be more organized and put more desire, but that does not mean it is impossible. Is it possible to study once you have children? Of course it is possible, if that is your desire and it is your goal you should not abandon it. Your children are not an impediment to achieve personal success, on the contrary, they are the greatest motivation. But not to leave on the road, it is essential that you bear in mind what your possibilities, needs and expectations are. If you are considering the possibility of returning to study, be it a distance course, a university career or an opposition, do not miss the following tips. It is very important that you follow a series of guidelines that will help you in this way, do not give up, you can get what you propose. Visualize what your motivation is, and above all, keep it very present. Once you have decided that you want to study, it is important that you choose what you want to study. That is, if your motivation is to achieve a better job, you should look for courses that help you achieve that goal. Study for pleasure is wonderful, but when you have children is more complicated, so you must be very clear about your motivation not to leave. 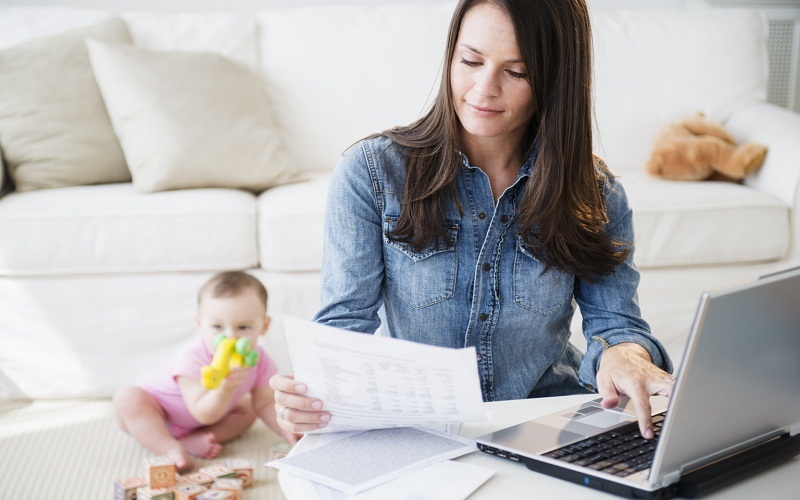 Organization and planning, once you have decided what you are going to study being a mother, you must plan perfectly the goals to be achieved. Divide your goals by trimesters, in this way your goals will be more realistic and feasible in the short term. Very long goals are easier to abandon, to leave for tomorrow and lose direction. Organize your time well based on the time you have free. If you need to study for example, 2 hours a day, establish a study schedule based on the hours you have for yourself each day. If you decide to study, it means that when you have free time, you should study and not pick up the house, for example. You must be aware that maybe you do not get to everything, do not have the perfect house or maybe you have less leisure time. If you want to achieve your goals you must learn to give up other things, only for a while, then you will have your reward. Study habit and avoid distractions, start studying is not always easy. Especially if it’s been a long time since the last time. It is essential that you create a habit of study, so that every minute you dedicate is productive. Organize a space for your material, where you can have everything ready to sit and study. If every day you have to lose 15 minutes to get your books out, it’s a lost time for study being a mother. Learn to delegate and forget guilt. You do not have to respond to everything, all the tasks of the home and your children do not correspond to you. As much as you want to take care of everything, it is necessary to delegate as to the needs of your children or your home. Ask for help from your partner or your family and do not feel guilty about it. The motivations that have led you to the idea of ​​going back to school are yours alone. You have decided to do it for yourself, for yourself, for your personal satisfaction or for improving in the workplace. That you achieve your goals will be beneficial for your children, they will learn the value of dedicating effort and perseverance to what they want. Being a mother and student will provide a great lesson for the future of your little ones.